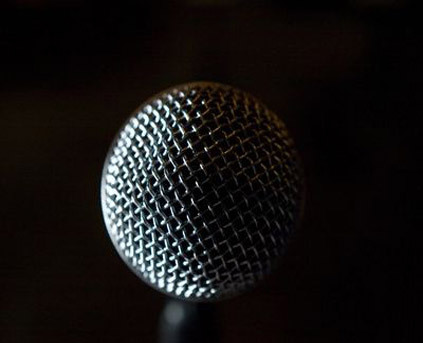 Russian interpreters are those who represents or changes the words spoken by the Russian speaker to other language and vice versa. 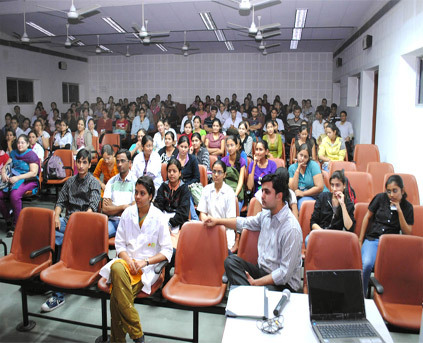 Needs and requirements of Russian interpreter in Rajkot is increasing along with the growing business of Russian companies in the Indian market. 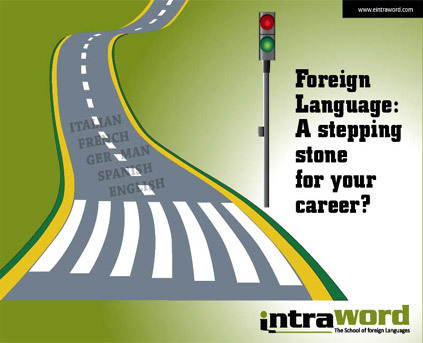 So, we at INTRAWORD, are providing Russian interpreter services in Rajkot. 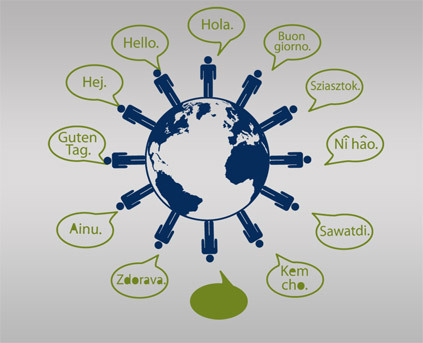 Our team of Russian interpreters are very much professional and fluent in Russian and other languages. Apart from qualitative services, they are also very well accustomed with cultural value of the Russia as like native speaker. 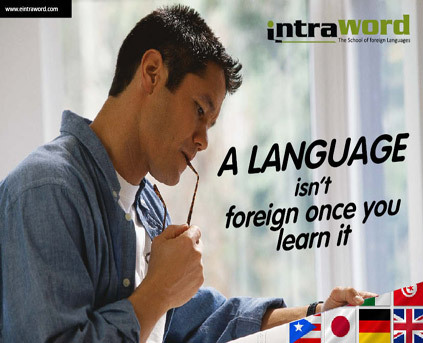 Our Russian Interpreter in Ahmadabad are utterly professional, in a way that native language speakers never feel it is a mere translation.